Aerial Drone M210 Hire in Glasgow, Edinburgh & Scotland. 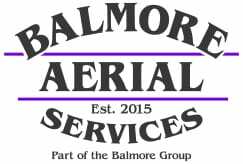 As a constant commitment to exceed the demands of our customers, we at Balmore Media are always investing in the latest equipment and very best aerial drone staff who work for us to ensure that you get the very best service and the very best quality when hiring our aerial drone for photography, video and survey services. 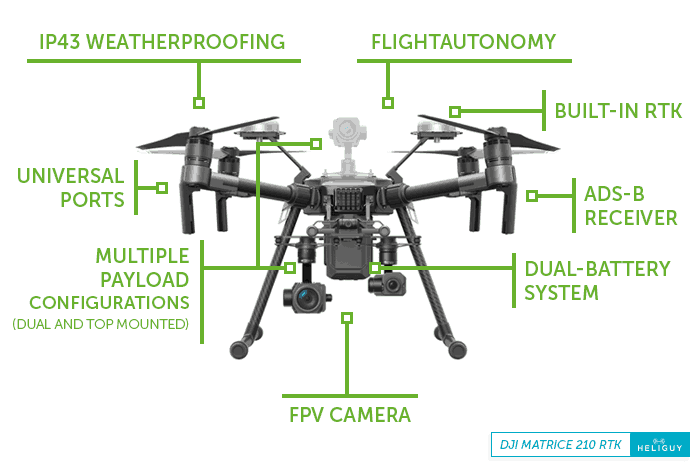 That is why we are proud to have included in our fleet the Matrice 200 Series Aerial Drone. Manufactured by DJI who are one of the leading done manufacturers in the world.